As an experienced roofing company which is locally owned, operated and having over 24 years in the Roofing game. We are the professional choice when it comes to your roof repairs or a roof replacement or new roof. We are also a top quality South Australian roofing contractor and we delivery top quality service, workmanship and results every time at affordable prices. Each contractor we use has many years of roofing experience and also many years in the industry. 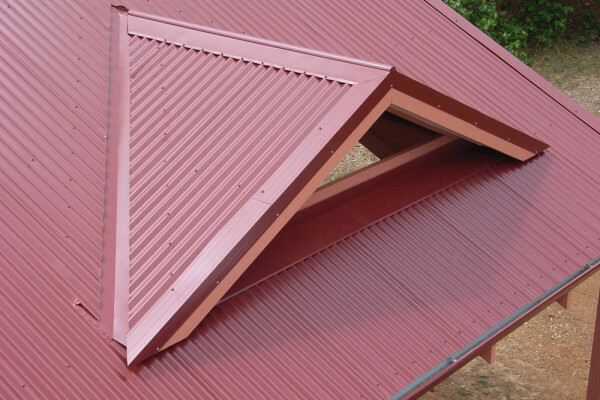 We have extensive knowledge and are the leading Adelaide roofing contractors you can trust to deliver exceptional work! We understand flat roofs, tile roofs, metal colourbond roofs, gutters and gutter repairs and also how to find and fix a leaking roof. A good roofing company can also restore a tired looking roof. We are well equipped and have a great range of services to make sure you are well looked after. We always go above and beyond for our customers and we make sure our workmanship and price are the best in the roofing industry. All our staff members act with integrity and honesty as well. When we start work on your roof, we treat your home as though it were our own. We make sure we give your property the respect that it deserves. Roofs don’t just shelter us for the sun, they also help hold our home together. They can also be an asset. You see having a great roof can also boost up your property price. So as the most trusted service for roof repair, roof replacement & roof restoration in Adelaide, it should be noted that all our team members are skilled, experienced, professional and friendly. They will also be responsible and clean up after themselves. We work directly with our contractors, and strive to hire only the most reputable roofing contractors. We mean all over Adelaide and also South Australia. Whatever suburb you’re in we can help. Our service area includes the city centre, northern suburbs, western suburbs, eastern suburbs, southern suburbs, and some country areas. They had good communication and got the job done when I needed them to. Horizonline have provided me with an excellent service and actually went above and beyond what I thought they would do. Very happy with Marty and the team at Horizonline Roofing. The overall look of my house has improved 100%. It looks absolutely fantastic. Marty and his team did the job quickly and efficiently and the price was very reasonable. We are very pleased with the roofing and guttering work. Had an issue with my roof leaking. I’ve found Horizonline roofing to be reliable, punctual, professional, and able to fix problems quickly.I have no hesitation in recommending them and I would use them again for any roofing repairs, cleaning& maintenance. Very happy with the job that was done by Martin and his fellow workers. The roof looks fantastic and a nasty leak was fixed. Would recommend this company to anyone needing roof work and good advice. Thanks again Martin! 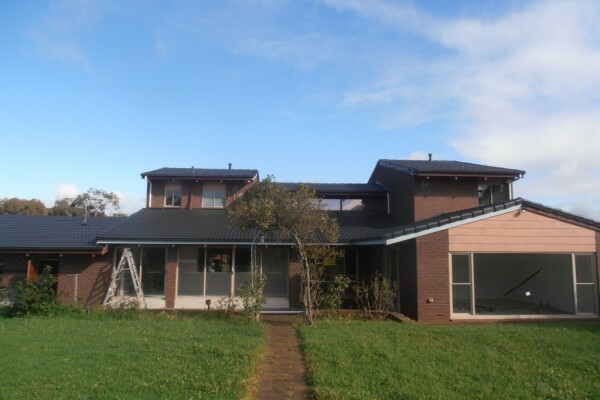 What other roofing repair company in Adelaide has such great testimonials? We are proud of the work we have completed and we have built many fantastic relationships with our customers from all over South Australia. We put our customer’s testimonials on our website for all to see. Our work always speaks for itself! Whatever the problem you may have with your roof we can help you. All you have to do is get in touch with us and we will come and inspect your property. We will then provide you with an obligation free consultation and quote which will detail the works we will carry out. You are never obliged to contract Horizonline Roofing; we are here to try to make sure you arrive at the best solution for your situation. One thing that we will always guarantee is that there will be no hidden costs. 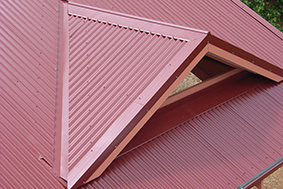 If any other Adelaide roofing repair company provides you with a cheaper price for similar work, we will always beat it. You can never have enough information. Check the internet for recent trends in materials and best practice. 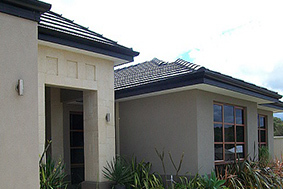 Make sure that before you engage any Adelaide roof restoration company that you do your research. 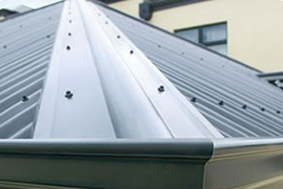 Ensure that the company is reputable and well established and are able to deal with all aspects of roofing. We try to take the confusion out of choosing the right contractor for the job at hand. Horizonline Roofing offers South Australia top quality roof restorations and roof repairs with unparalleled service, workmanship at very competitive prices. 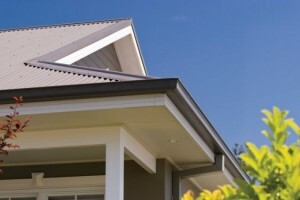 We are fully licensed and insured and have fantastic relationships with builders and businesses all over Adelaide to cement our reputation as one of the best roofing specialists in Adelaide. Your home is your biggest asset and leaving it in the hands of untrustworthy contractors is not an option. Without a solid and weatherproof roof your interior and house frame could suffer damage. Leaking roofs are one of the main causes of mold and rotting on you flashing, insulation, plasterboard, and house frame. An attractive roof will also enhance your home’s value. Adelaide based and 100% Australian owned and operated, Horizonline will fulfill all your roof restoration or repair needs with the minimum amount of intrusion and inconvenience to you and your family as possible.